A couple of months ago I was looking through my parent’s second fridge in their garage. I noticed several large ziplocs full of pecans from their yard circa 2010. Yep, time to be used. I think that was also the last time they harvested a good crop. The last few years the squirrels have hoarded the pecans for themselves. Several years ago when I started reading about the do-it-yourself food movement I found out how to make your own nut butters. 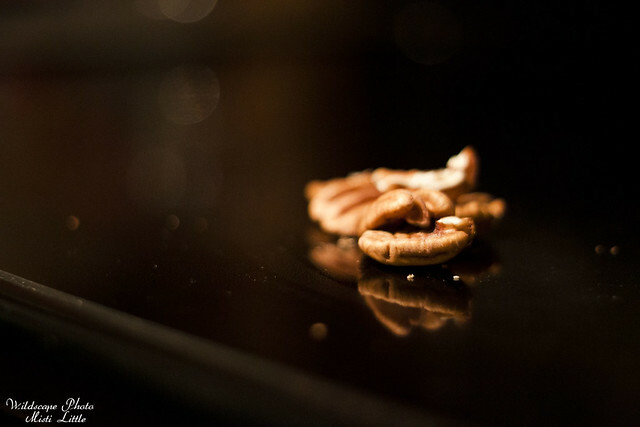 It is super simple and this time around I went with the same nut I tried last time…the pecan. It isn’t a nut butter you would normally see and unless you really love pecans I doubt many people will love eating it on a consistent basis. The flavor is more earthy than the usual suspects in nut butters, even more so than almond butter I think. 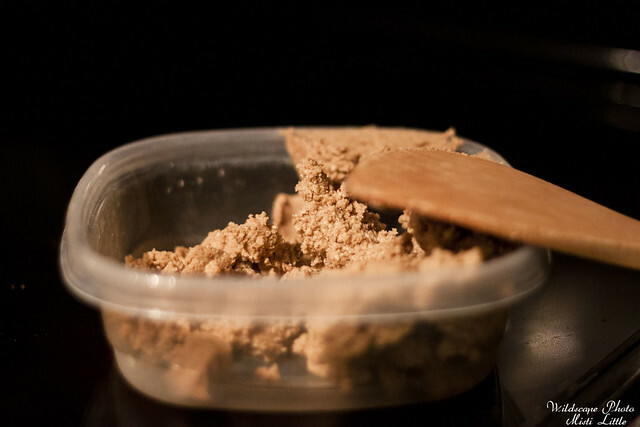 I threw in a good dose into my food processor and set it in low for awhile and then switched it to high until the grinds thickened up and started taking the consistency of what you would associate with a nut butter. I would like to try that some day.